Today we will share the latest product, Race Seats from Italy. It's a well known brand among the World Racing teams in MotoGP and WSBK. We have just installed into the new S1000RR. 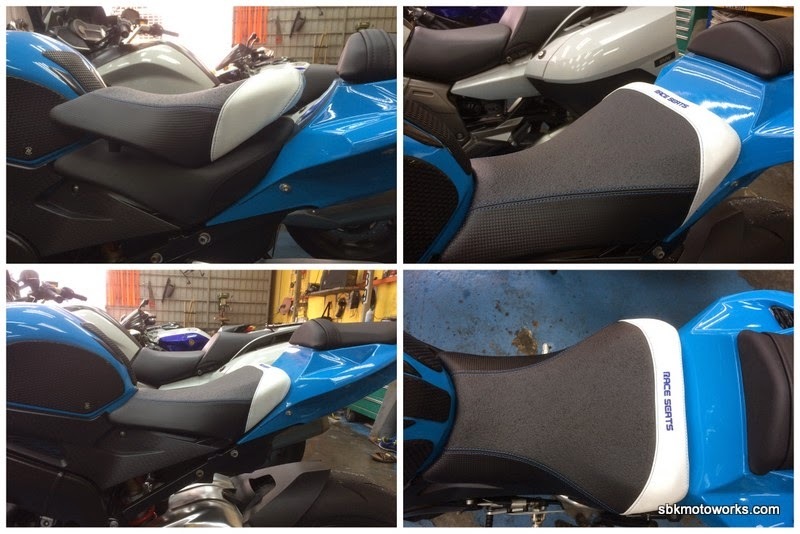 This seat is the same as the O.E.M seat with the enhancement of the seat cover. at the same time change easily position.